Kilnsey Show, Kilnsey near Skipton takes place on the Tuesday following August Bank Holiday. The Cookery Theatre runs throughout the day next door to the Farmers Market. 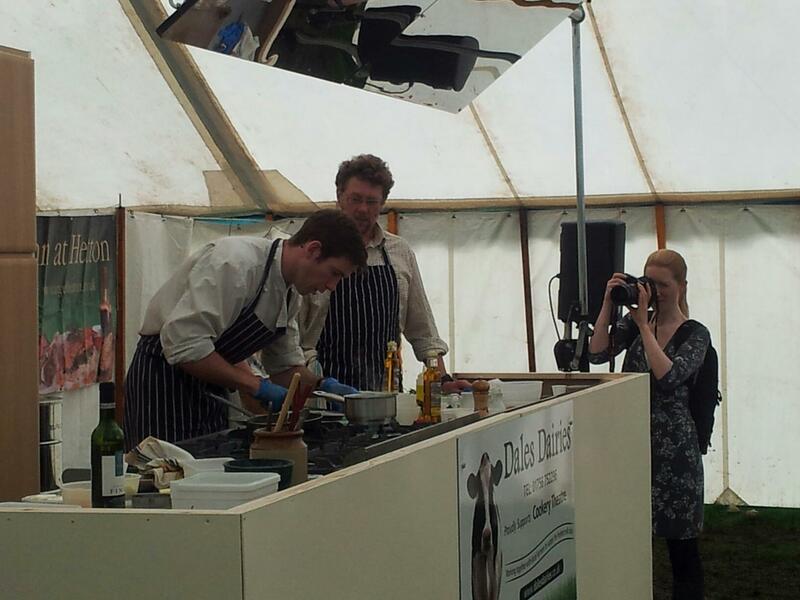 The Cookery Theatre marquee 2012 was another great success, really super interest and attendance, a fab new kitchen filled with a brilliant line up of chef’s & demo’s. 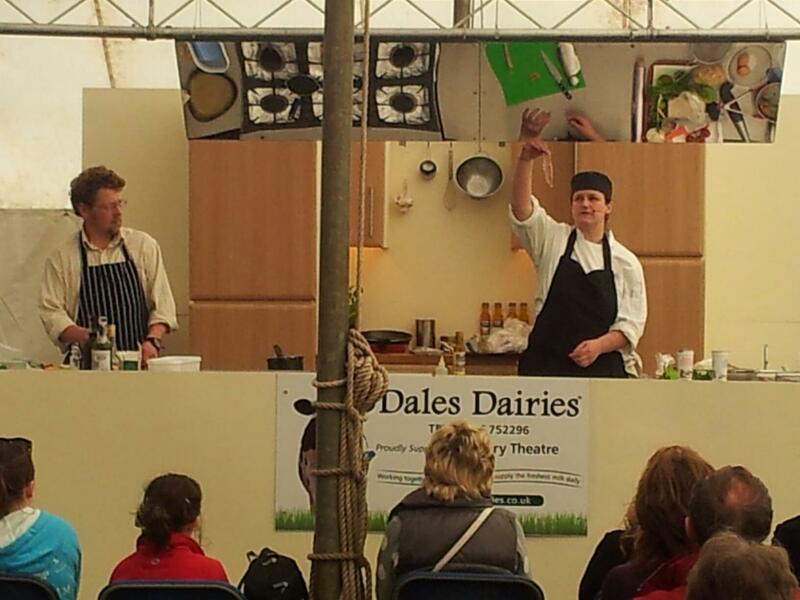 the Cookery Theatre is sponsored by Dales Dairies of Grassington. Lots of recipes and ideas using local food. 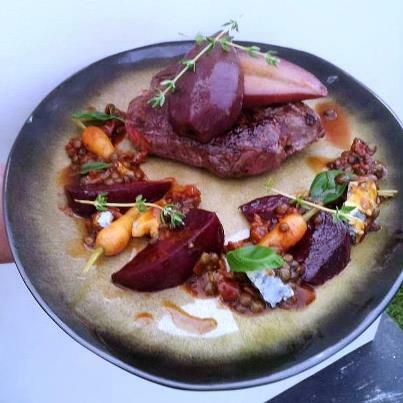 This entry was posted in chefs, Events, Yorkshire Dales Food and tagged Coniston Cold, cooking, Food, grassington, Kilnsey, kilnsey show. Bookmark the permalink. this looks super, might have to make a special trip up for this one! 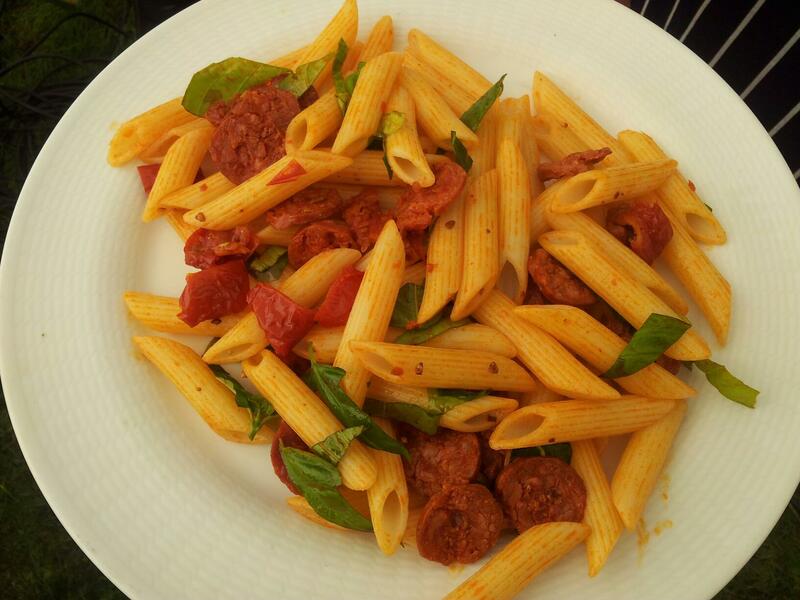 The Yorkshire Chorizo pasta sounds heavenly.